Recommendations should be sent directly to joel@thegospelcity.org. This fall, Gospel City is launching our Internship Program. The goal of this internship is to disciple, equip and train the next generation of pastors, missionaries and Christian workers in gospel-centered ministry. We hope that these interns can turn into part-time and full-time pastors and workers at Gospel City. First Round Deadline: September 22, 2017. After September 22, rolling deadline for applications. What Is Gospel City About? We are a gospel-centered church planted in the heart of Itaewon. We believe Jesus Changes Everything. You’ll hear us preach it, sing it, discuss it and live it. We have seen people come to Christ, de-churched people come back to church, apathetic Christians grow, and Koreans and Expats find renewed joy in their faith. In the next couple of years, we want to reach the next generation of Koreans by planting a bilingual congregation/service. What Is Our Ministry Philosophy? -We will develop your theology through book reviews, group discussions, and coaching/training. -We will provide a safe place for you to think through and practice ministry. What Will This Internship Look Like? What Types of Topics Will The Internship Address? -What is a healthy church? Are mega-churches healthy? Should you do house-church? -How do you allow the gospel to transform lives and not guilt, fear, shame, emotionalism or programs? -How do you prepare and preach robust Christ-centered relevant sermons? -What is culture and how do you engage it? -How can you become a more effective leader? -How do you stay emotionally healthy in ministry? -How do you manage and empower volunteers? -How do you disciple people? -How do you persuasively defend your faith? -What does evangelism look like today? -How can you become a church planter? -English fluency required, Korean fluency is preferred, but not required.  3) Have two recommendation forms send directly to joel@thegospelcity.org. The recommendation forms can be found here. 4) Complete online application here. -First Round Deadline: September 22, 2017. After September 22, rolling deadline for applications.